Design	We provide template( die line),and client put their own design into the template then we print out . Usage:	Bag to pack Christams gift and other products . 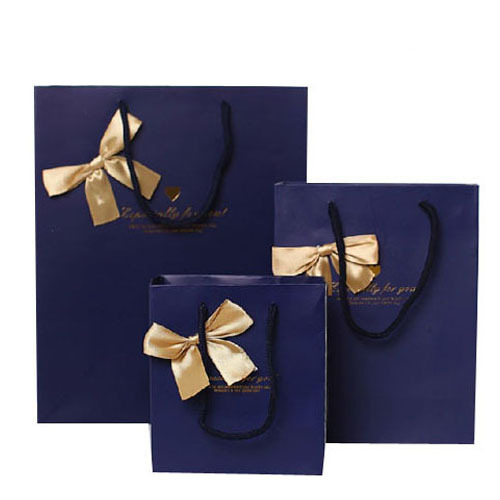 Paper carrier bag custom Sample charge:	Free charge for simple card box, using digital printing, if for hard box adding finishing we need USD 80-USD 160 to proceed the sample. Sample lead time:	3-5days ,according to finishing . Mass production lead time:	7-20days,according to different quantity . Terms of delivery:	We accept EXW, FOB, CFR, CIF, DDU, DDP, etc. You can choose the one which is the most convenient or cost effective for you. 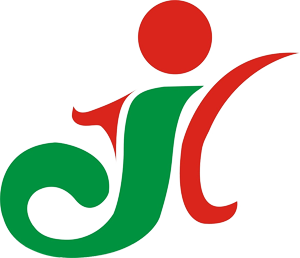 JinYuan, is a professional packaging manufacturer which has extensive resources, mainly engaged in various types of customization packaging. Here, has a strict quality control system, advanced process of manufacturing, and strong ability of delivery control, can provide satisfactory customized production for global customers and do good relative services. Our target: Focus on quality, Serve for Customers. Looking for ideal Paper Lunch Bags Manufacturer & supplier ? We have a wide selection at great prices to help you get creative. 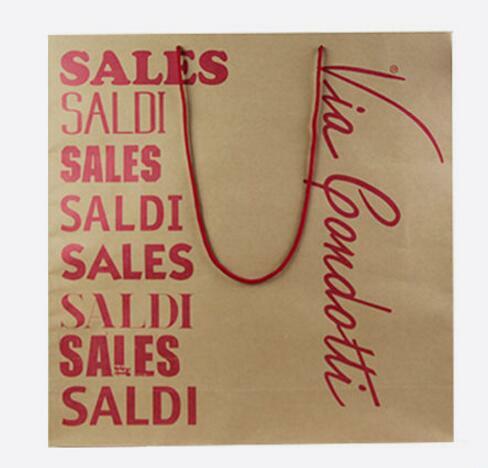 All the Paper Carrier Bag Customized are quality guaranteed. 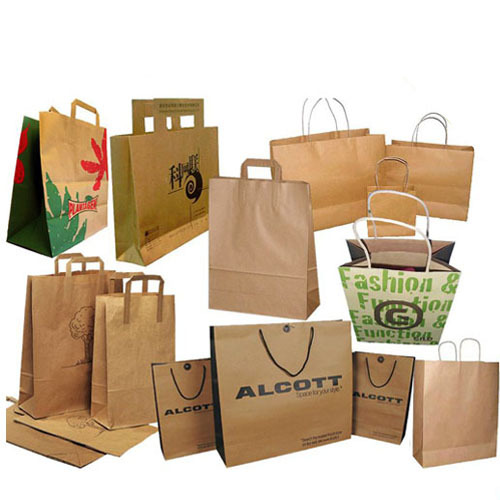 We are China Origin Factory of Laminate Paper Shopping Bag. If you have any question, please feel free to contact us.